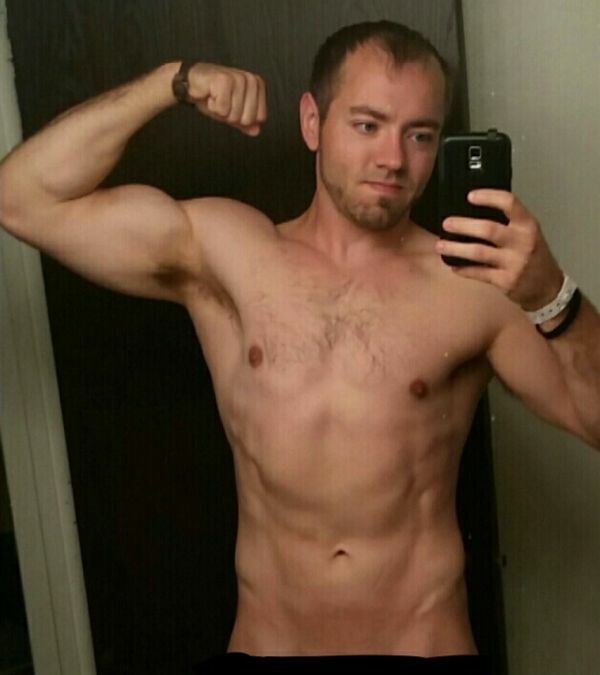 Muscle for Life Success: Alex R.
"Once you understand the program, all it takes is keeping with your macros and showing up to get the lifts done." 19 months ago, I started Bigger Leaner Stronger and went from weighing 225 lbs at about 25% body fat to 180 lbs at about 10% body fat. My first cut was around 4 months and I lost around 25 lbs, but was a little sloppy at first hence it taking so long. 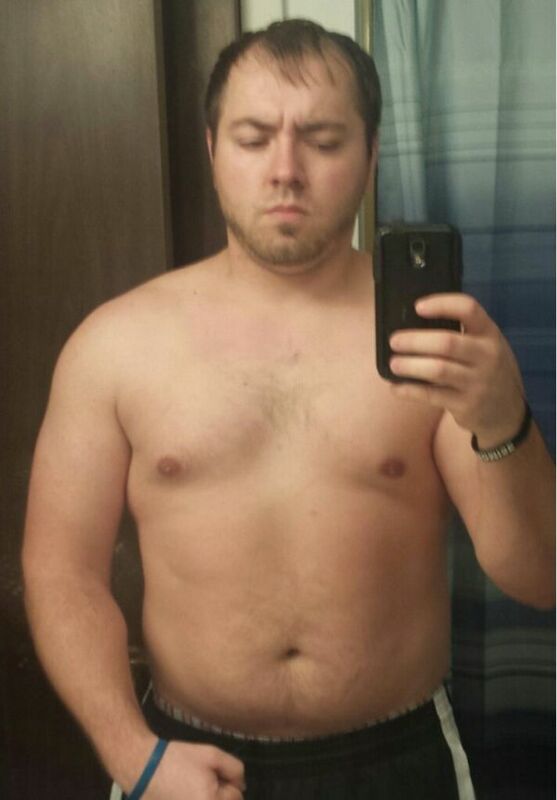 I maintained over the summer of 2015 and then did a bulk. My body fat was becoming high before the summer of 2016 so I decided it was time for a cut. On the second cut I ended up losing another 20 lbs, in which I’m sure I lost a bit of muscle, but at that point cutting the fat was the main goal. I then reversed dieted towards the end and am currently sitting at around 10-12% body fat on maintenance calories. I really liked the idea of progressive overload and not doing a million reps, and being more efficient on the amount of reps needed to achieve that. I tend to get bored by doing just running for cardio so the fact that HIIT was introduced into this plan and its benefits for muscle retention were a win-win for me. I enjoyed how you only warm-up once per body part and it seemed to get you in the groove of going to lift heavy. My bench maxed out at around 305 lbs for one rep, my deadlift was around 255 lbs (but couldn’t do more due to back issues), my squat was around 405 for one rep, and my military press got to around 205 for one rep. I worked out using the 5 day split for the first year and then toned it down to a 3-4 day split because I felt like my arms were at the appropriate size while everything else catches up (chest and abs mainly). Nothing stopped me from buying the book. Once I read the reviews and the sample introduction on Amazon, it seemed like it was a legitimate product. I actually found the book by searching for the strength training anatomy book and BLS came up in the results with high reviews. Especially once I checked out the MFL website and saw how everything was linked to scientific research in the footnotes, I had no hesitation to buy it. I liked it because it really got my nutrition on point, which was my biggest struggle. Also marking down my lifts and seeing them progress in strength was one of the most satisfying things that happened to me. Once you understand the format of the program, all it takes is keeping with your macros and showing up to get the lifts done. 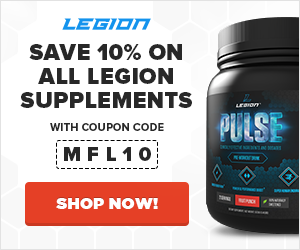 I tried a diet on bodybuilding.com but there was no rhyme or reason on why the diet was setup that way and didn’t make as much sense as restricting your caloric intake as described in your BLS book. Also, the workouts contained a lot of super-sets and almost double the time in the gym. I felt over-trained and had no energy throughout the day with their workouts. I feel more confident in other areas of my life with other talents that I have such as my career, DJing music, going out to shows and dancing believe it or not. I’m continuously learning about nutrition and evaluating my goals after each one is met. Using the correct supplements along with eating nutritious foods I’ve had much more energy and I definitely feel more productive throughout the week. The program’s influence has become a domino effect and the transformation has influenced and inspired people from my friends and family to my co-workers as well. I would recommend this to anyone who is trying to build muscle efficiently and obtain a healthier lifestyle. It is a great foundation to get started, especially within the first year, and then to build upon that. I have already recommended it to friends and family across the board.